When it comes down to choosing a good daily cream, most people want a quick and effective cream that provides high intensity of hydration and protection. 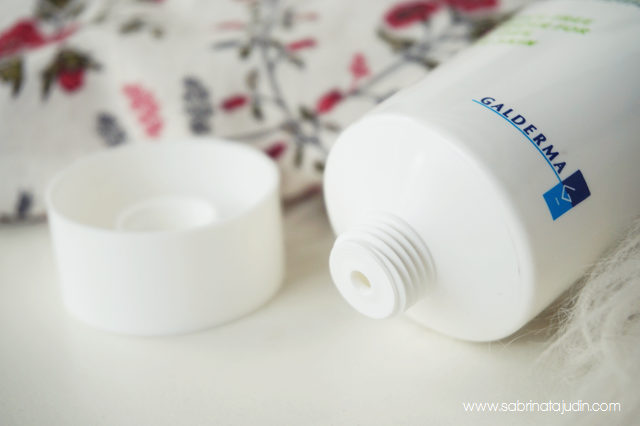 Here is the most talked about moisturizer in the market. 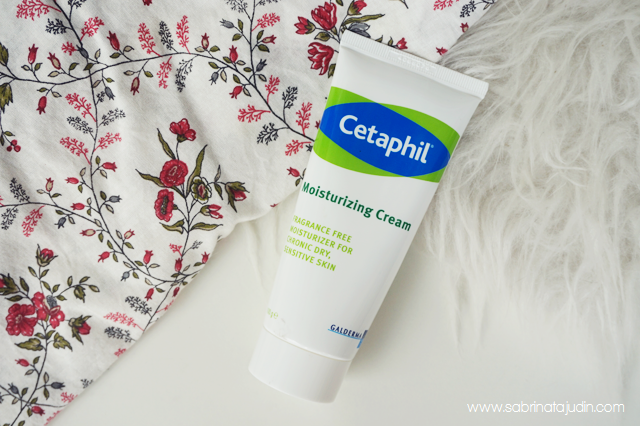 Most moisturizing cream comes in a jar, but Cetaphil Moistusizing Cream is a smaller in size and comes in a squeeze tube. I like this better as for hygiene purposes. Looks like a very ordinary cream with the simplest packaging ever but it is very suitable for normal to dry skin. Cetaphil Moistusizing Cream contains sweet almond oil, which is a natural emollient. It is also recommended to be use for your face and also your body. It has a non-greasy formula and it is fragrance free and also non-comedogenic that won’t block your pores. 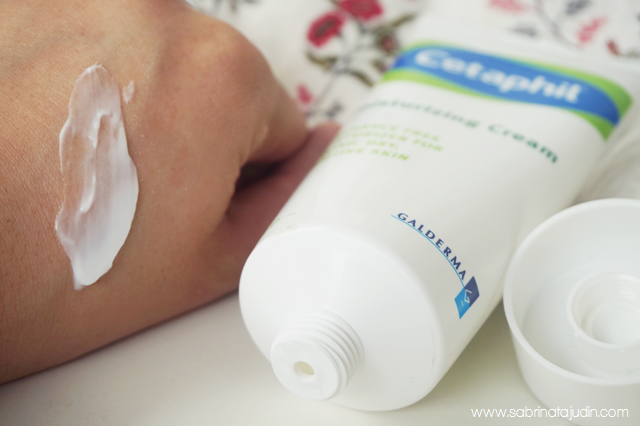 This cream is also great for you if you have dry skin and sensitive skin. Its texture is thick and consistent, and surprisingly does not leave any white residue or that oily greasy feeling that most moisturizes leave on you after applying it on. It is very thick but it absorbs in nicely. I would say it melts to my skin just like a sunscreen. The squeeze tube is very handy when it comes for my hasty habit every morning. It does not have any weird of strong scent. I would describe it as a simple yet effective cream that has all the goodness your skin needs. Basically I would say this is the most basic cream every beauty lover should have. It suits most skin type and works effectively in the simplest way.